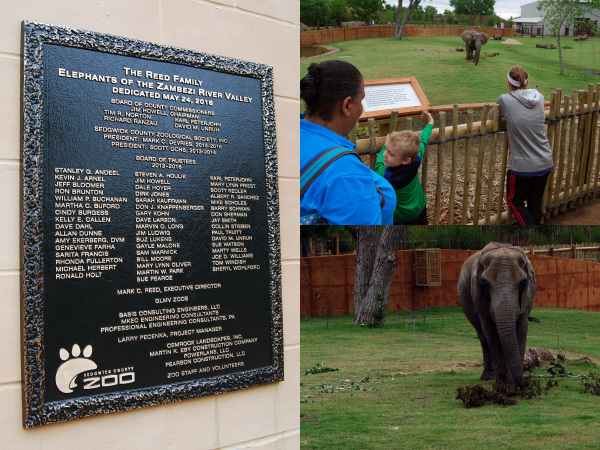 Two significant events took place this past month. The first, was the primary election. As we canvased the votes, we recognized that a number of provisional ballots were cast that required us to make a decision to count them or not. One change that could reduce the number of provisional ballots cast would be a legislative change that would allow voters to vote on Election Day at any of our polling locations. Our voting machines are capable of that; however, Kansas law does not allow that option. We are planning on asking the legislature to change the law, which would make it more convenient for our citizens. The other major event was the adoption of our 2019 budget. The $440 million budget for next year does provide for a new fire station to be built in Andale along with full staffing at that station and it provides an ambulance to be permanently assigned in Garden Plain among many other projects and services that we provide in the budget. Don’t forget that the District 3 Citizen’s Advisory Board will meet on Monday, September 10th at the Goddard School District Conference Center at 7:00 p.m.
As always, do not hesitate to contact me if you have any questions or need help from the County. It is an honor to serve the Citizens of Sedgwick County. Sedgwick County Fire District 1 would like to remind you to follow driver safety tips to protect your kids and other students travelling to and from school. Be on the lookout for children and school zones. Always follow the school zone speed limits. 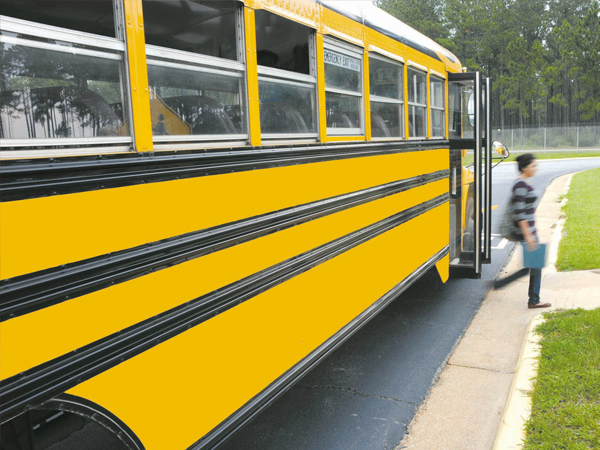 Always stop for school buses that are loading and unloading children. Watch out for school crossing guards and follow their signals. Be aware of and watch out for children near schools, bus stops, sidewalks, in the streets, and in school parking lots. Never pass a stopped school bus. Never text while driving, especially in a school zone. Avoid using a cell phone while in a school zone. Exercise patience while driving, dropping off kids, and picking up kids from schools. 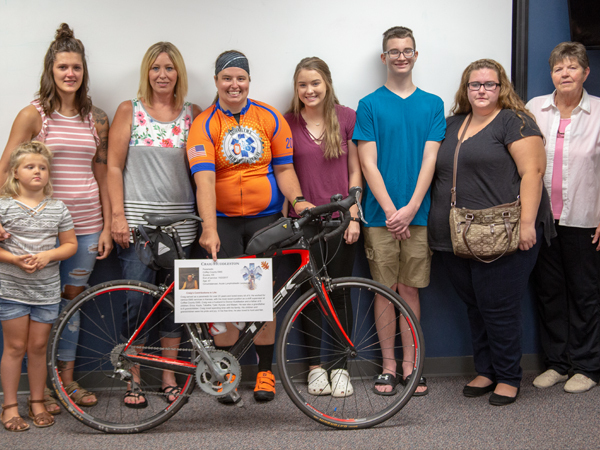 In early August, a team of local bicyclists from Sedgwick County EMS presented dog tags to families of five Kansas EMS providers who died either in the line of duty or non-line of duty events. 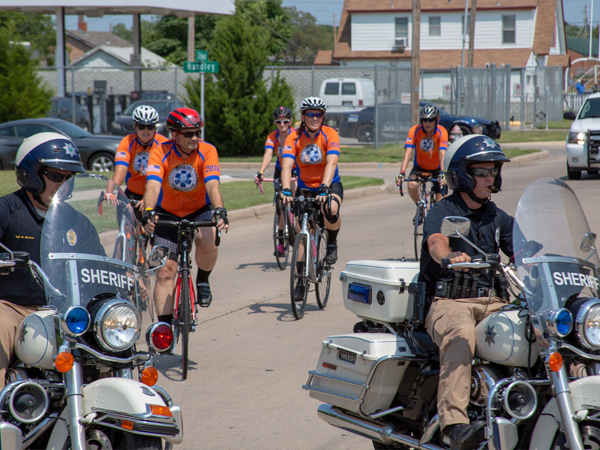 This team also participated in the National EMS Memorial Bike Ride earlier this summer. 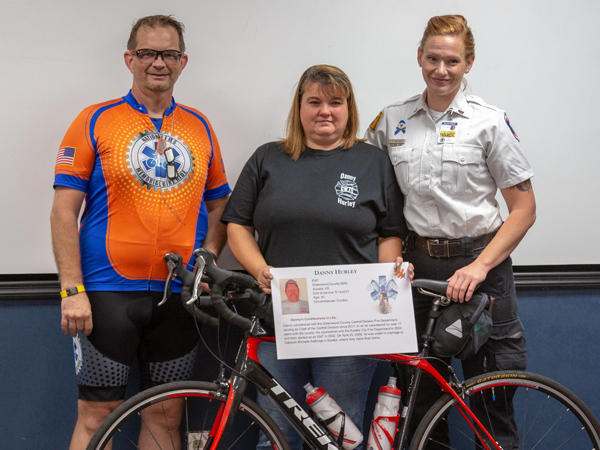 Teams from across the country rode more than 500 miles from Boston to Washington, D.C. to honor 74 EMS providers who had passed away. The presentation of dog tags to the families is the final act to honor the Kansas providers. The renovation and repair at Sedgwick County EMS Post 8 on 53rd St. North is nearly complete; the north end of the building is being renovated to accommodate additional future EMS crews. 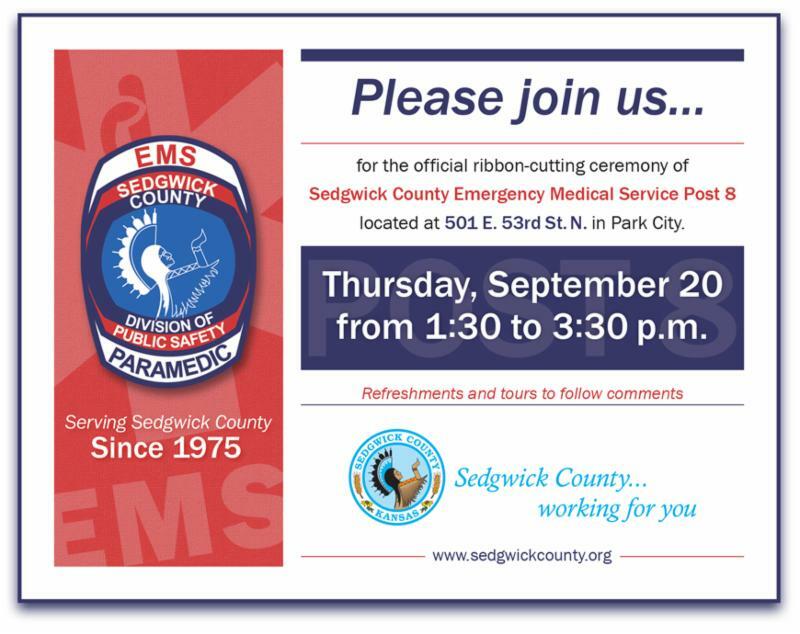 Please join us Thursday afternoon, Sept. 20 for the official ribbon-cutting. The original total estimate for a new EMS Post was $1.9 million. After looking at additional and alternative options, the current project to repair and remodel was revised and its current budget is $427,219. Compton Construction and Hanney and Associates were selected as the contractor and architect for this project respectively. 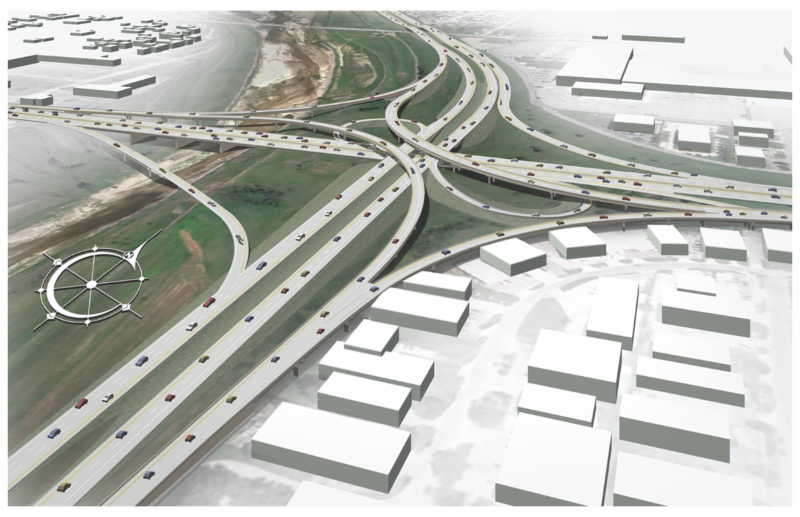 A full closure of the interior lanes of the interchange is planned for a weekend in late September or October to replace the bridge approaches over the Wichita – Valley Center Floodway, eastbound and westbound US 54 bridges, plus remove bridge construction forms over US 54 and I-235 lanes of traffic. More details to come closer to the closure. Commissioners adopted the 2019 Sedgwick County Budget and the 2019 Fire District 1 Budget on Wednesday, Aug. 15. 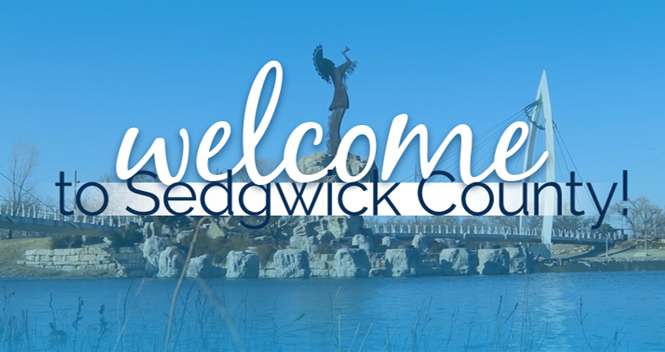 The operating budget for Sedgwick County totals $419,042,893 and will be supported with a property tax levy of $142,756,344. This will require an estimated mill levy of 29.359 mills. Sedgwick County Fire District 1 operating budget totals $20,487,728; it will be supported with a property tax levy of $16,994,713. This will require an estimated mill levy of 18.131 mills. The exact mill levy rate for both entities will be set by the County Clerk in November. 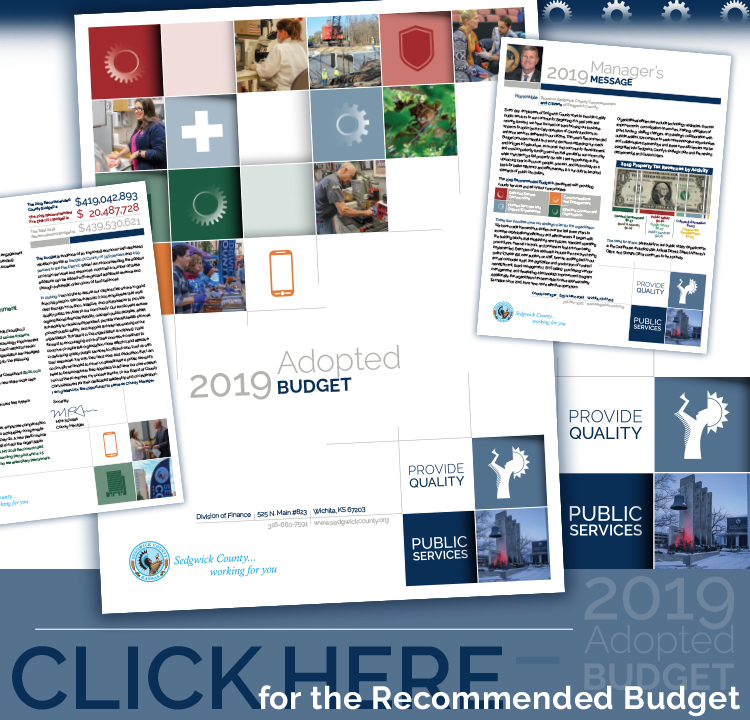 The 2019 overall budget totals $439,530,621. Technology equipment and software upgrades including radio replacements and a records management system. 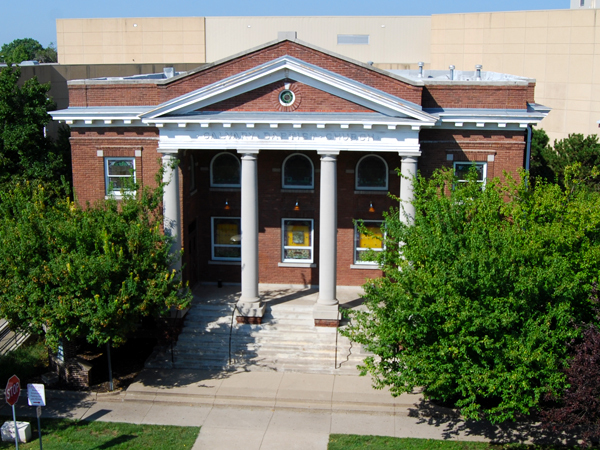 The 2019 Capital Improvement Plan totals $25,872,231 which funds a number of projects such as renovations in the main courthouse to accommodate the District Attorney and renovation and expansion of the Adult Detention Facility for the Sheriff. The CIP will fund outdoor warning device installation and/or replacement as well as repair and maintenance to the M.S. “Mitch” Mitchell floodway. 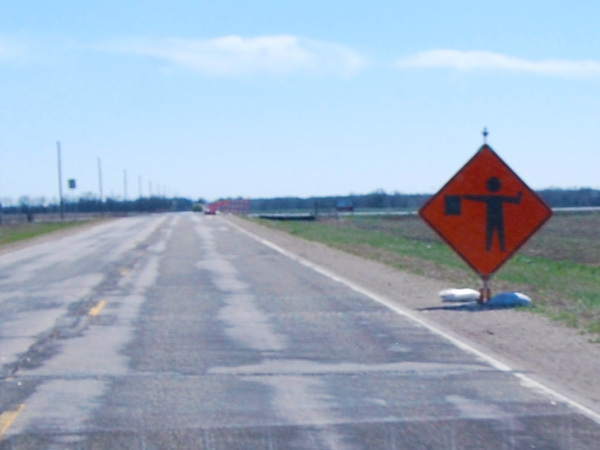 The road and bridge CIP fund allocation includes 100 lane miles of preventative maintenance, 10 bridge repairs or replacements, and includes targeted bonding of $4 million for bridge repairs or replacements. 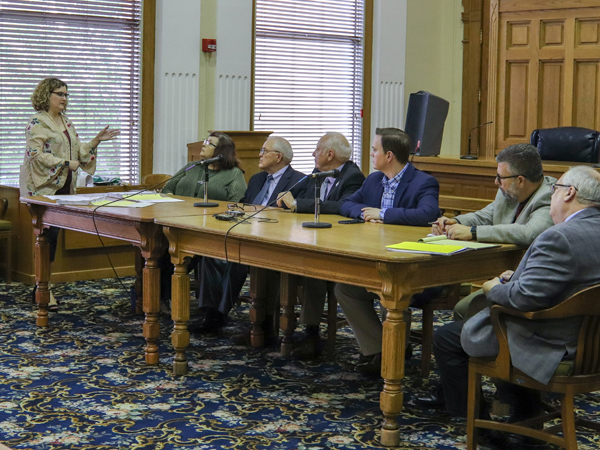 Commissioners and County leaders participated in a vote canvass on Monday, Aug. 13 and Tuesday, Aug. 14 to certify the Aug. 7 Primary Election results. The Board of Vote Canvassers reviewed over 1,000 provisional ballots to determine if they should be included in the final results. A recount was called on the Commission District 4 GOP candidate race once the election was certified. 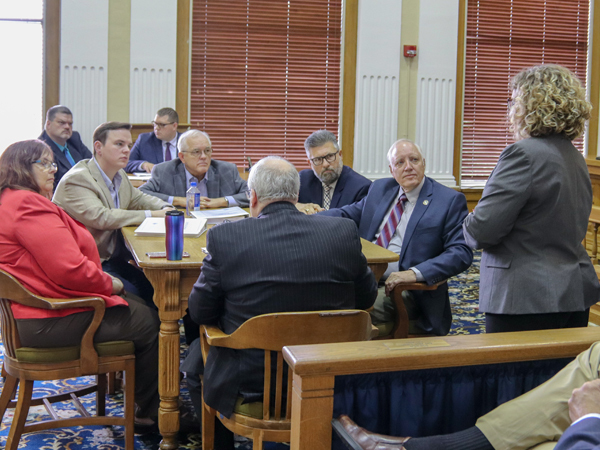 After several days of counting almost 7,000 ballots, a bi-partisan board of 16 people found the same vote totals as was certified on Tuesday, Aug. 8. This information was shared at a vote canvass on Friday, Aug. 17. This was the second time the Election Office had a recount called with its new election equipment. The new equipment generates a paper ballot which can be hand-counted during a recount, if requested. It has proven the integrity of the election process in Sedgwick County, showing that the equipment counts what is on the paper ballot. Official election results can be found at this link: https://www.sedgwickcounty.org/elections/election-results/2018-primary/. 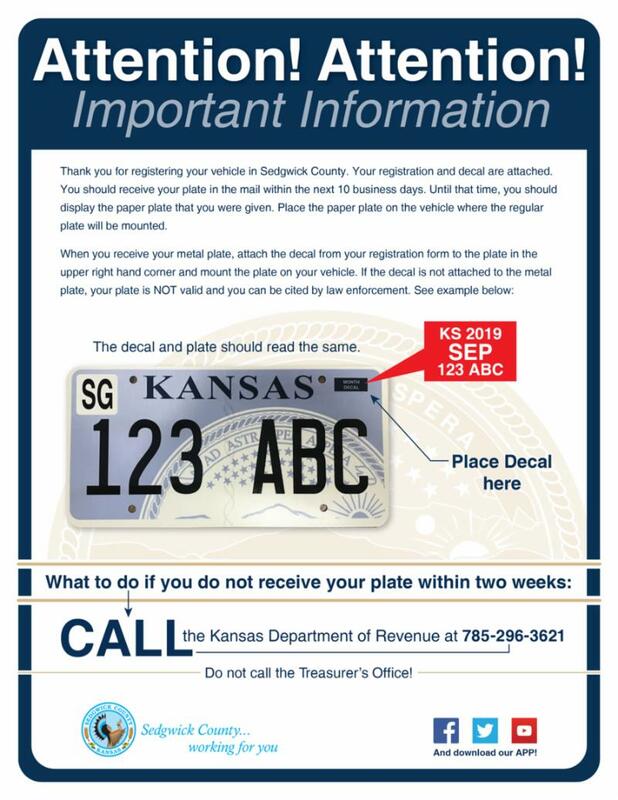 The State of Kansas implemented changes to the new license plate delivery process on Wednesday, Aug. 15. Residents who wish to tag a newly purchased vehicle can register it at one of the Sedgwick County tag offices. The official metal plate will be mailed to the individual from the State within 10 business days. If a resident does not receive their tag in 10 days, they should contact the Kansas Department of Revenue at 785-296-3621. The Sedgwick County Register of Deeds announced its Property Activity Alert earlier this year. This service is offered free of charge for property owners in Sedgwick County. 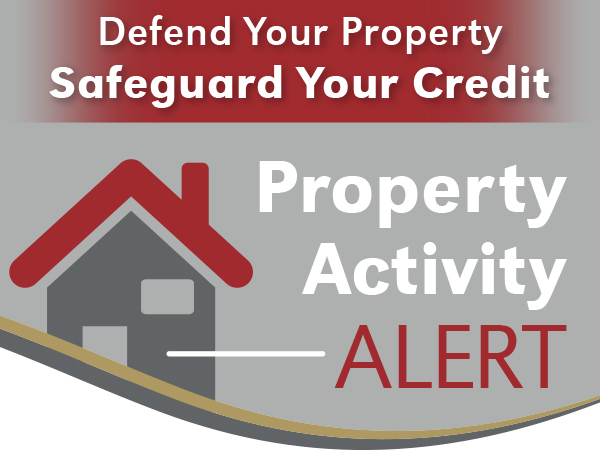 The alert will not prevent all fraud from occurring, but can provide an early warning system that activity has occurred with your real estate in Sedgwick County. 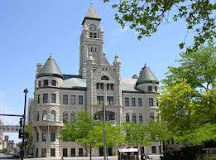 As a subscriber, you will be alerted if a deed or a mortgage is recorded in your name with the Sedgwick County Register of Deeds office, and you will receive notification by email from their office containing a link to their online document search within 24 hours of the document being recorded. To subscribe please click on the following link: https://roddocs.sedgwickcounty.org/rodsearch/alertsubscription.aspx . 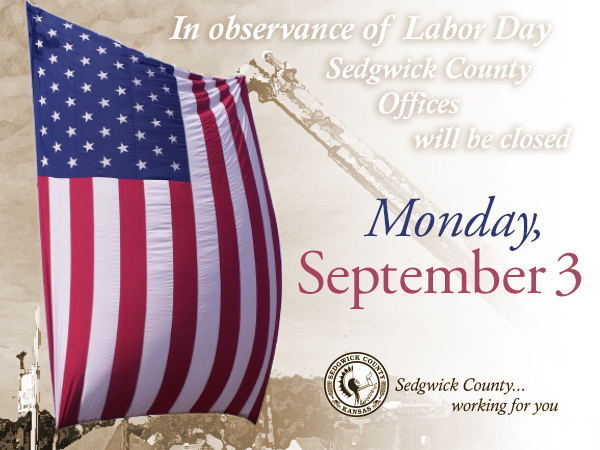 You will be able to view, download, and print the document from your home at http://www.sedgwickcounty.org/deeds/document_search.asp . Once you have been notified, it will be up to you to take the necessary corrective measures should fraud occur. Sedgwick County also reminds residents that if you suspect deception, unconscionable conduct, or certain instances of fraud the Consumer Protection Division of the District Attorney’s Office can advocate on your behalf. You can file a complaint at consumer@sedgwickcounty.gov or call 316-660-3669. Join us next month for the 33rd Annual Senior Expo! 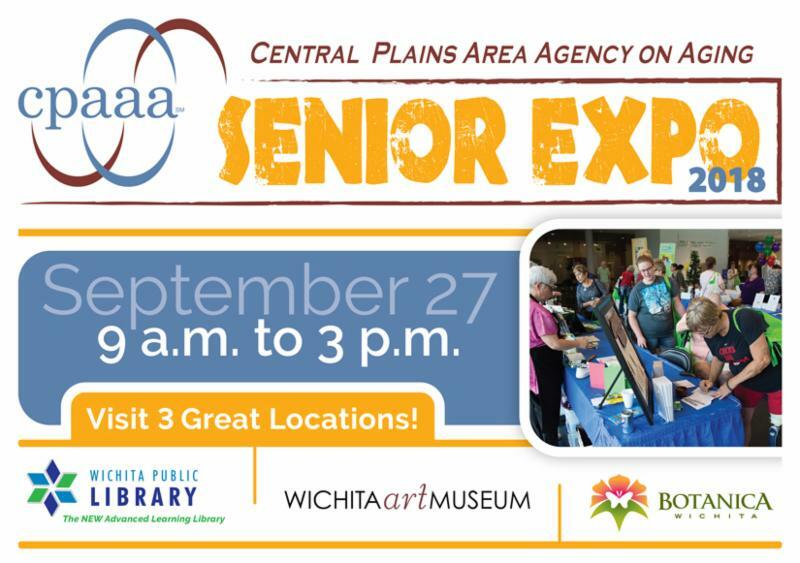 Thursday, Sept. 27 the Central Plains Area Agency on Aging will hold its annual event for senior citizens and caregivers to learn about programs and services available, participate in a fashion show, receive health screenings, and more. This event will be held from 9 a.m. to 3 p.m. at the Wichita Art Museum, the Advanced Learning Library, and Botanica, the Wichita Gardens. 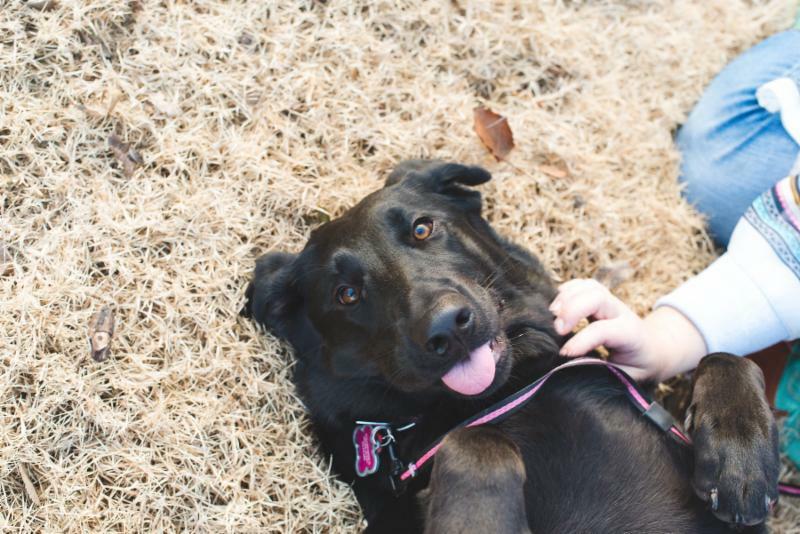 Did you know that all dogs are required by law to be licensed in the City of Wichita and Sedgwick County? Most area veterinary clinics will assist you with your dog license requirement. Having a license is a sign of responsible pet ownership! For more information, please contact a local veterinary clinic, City of Wichita Animal Control at 316-350-3360, or Sedgwick County Animal Control at 316-660-7070. 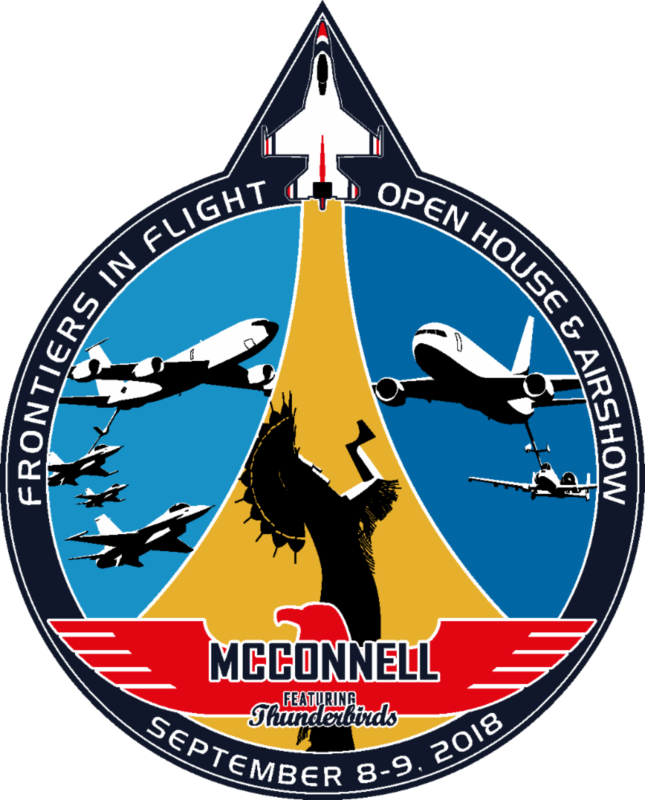 McConnell Air Force Base is hosting its Frontiers in Flight open house and air show the weekend of Sept. 8 - 9. 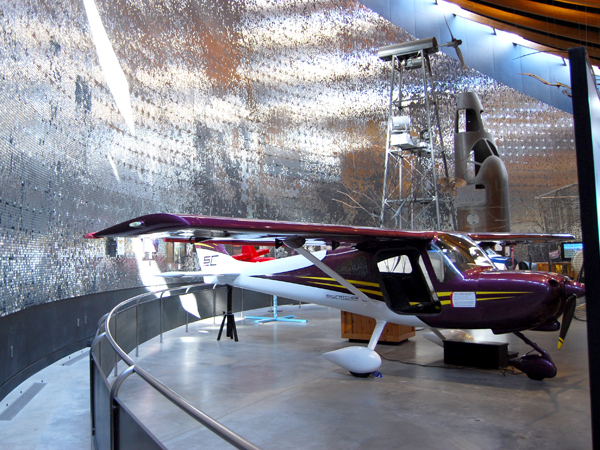 Watch performances by the Thunderbirds, Tora Tora Tora, demos and flybys, and many more! Additional event details can be found at www.frontiersinflight.com. 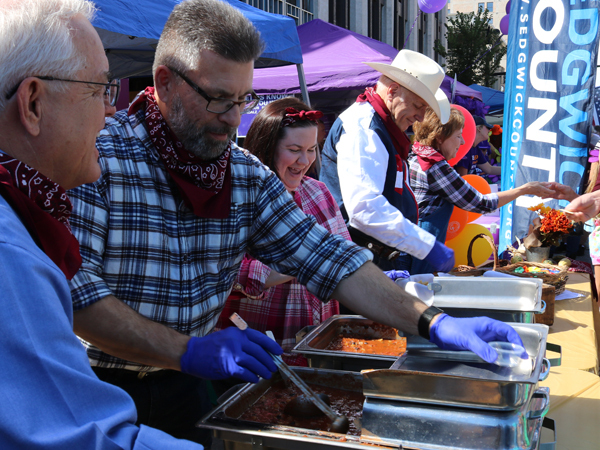 This year Sedgwick County is partnering with The Kitchen for the 2018 Wagonmasters Downtown Chili Cook-Off. Find our booth on Saturday, Sept. 22 and enjoy some delicious chili!